I grew up with a real winter and never learned to tolerate it (well, I learned to read through winter, which was a great way to tolerate it). 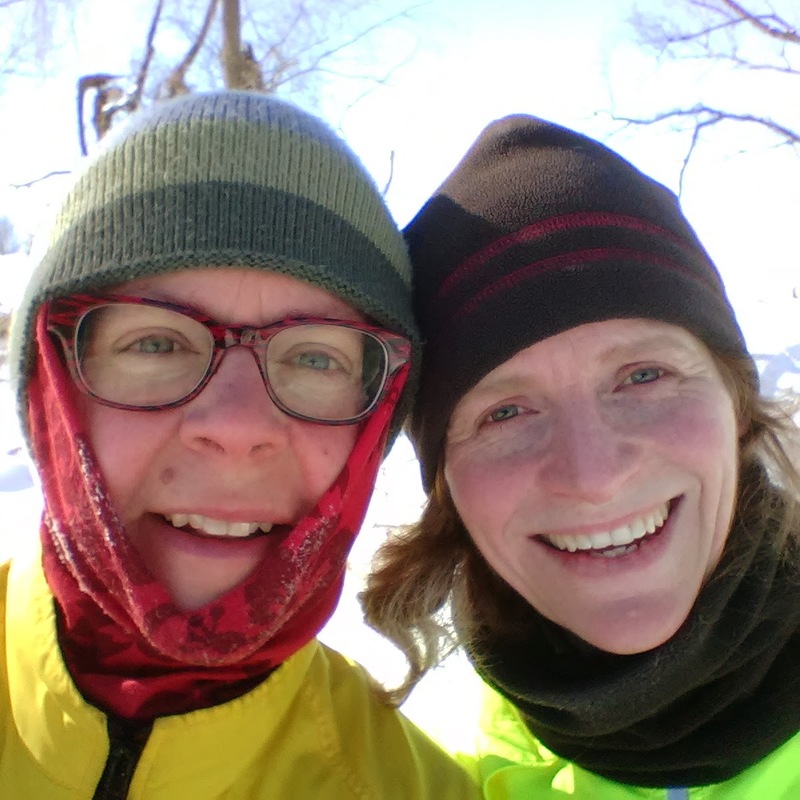 When we moved to Edmonton after many years in Vancouver, it took me until my third winter to learn that embracing the season, rather than just tolerating it, was the only way I could make it through those looong months without getting depressed. In Edmonton, there are free outdoor rinks in almost every neighbourhood, so the family got skates. It was so much fun, and felt so Canadian to walk to our local rink. 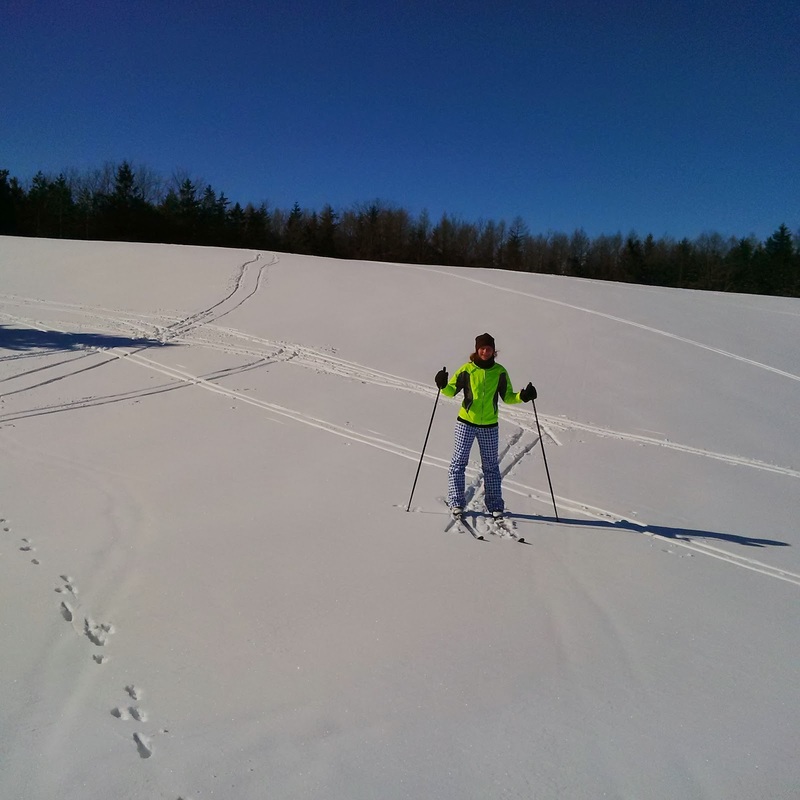 My fourth winter, I went cross country skiing a few times (many of the local parks are groomed for this). If we had stayed, I’d have bough my own equipment and gone regularly. More blowing snow today (March 12), and you know what — I’m actually looking forward to another ski outing with the kids later this week! Go winter! now that’s an encouraging outlook on winter! I think I might get blue during the winter, too (I always blamed it on other things) and I’m quite sure that cross country skiing would help immensely. I walk the kids to school every day and I know that helps. Getting outside has made my winters tolerable. I used to hide out entirely, piling on the sweaters and reading under the covers (not that there’s anything wrong with that method of survival, either ….). But I have a lot more energy in winters now than I used to. Like Carrie I found winters much more enjoyable after taking up cross country skiing. But this winter has been a challenge! Moving from a home on an inland lake into the city has also changed things. Thanks for the lovely photos.